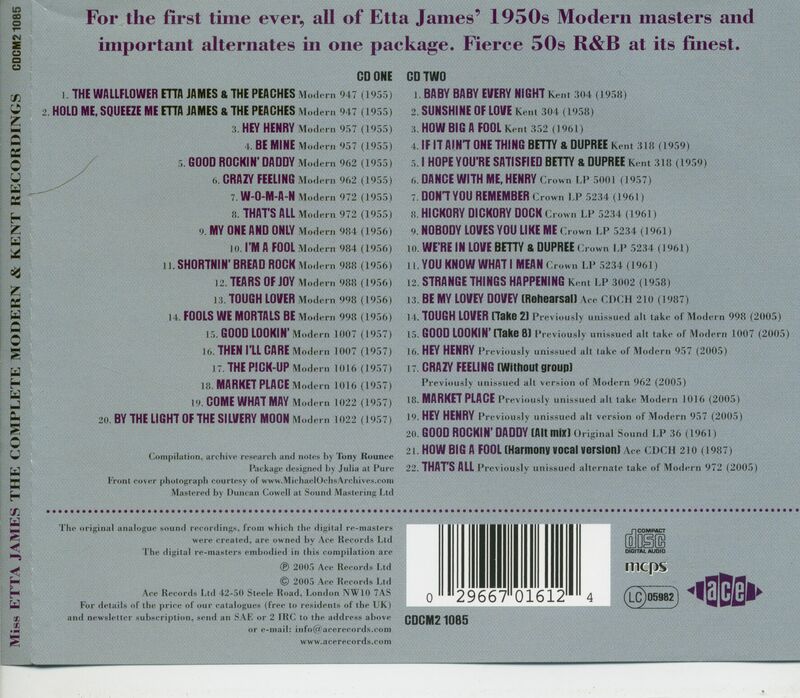 (2005/ACE) 42 tracks (feat.The Peaches/Betty & Dupree(Harvey Fuqua) Thoroughly 'Modern' Etta - here's a long-overdue, definitive 2CD set containing one take of every recording Ms James made of Modern and Kent Records between 1954 and 1958, plus every surviving significant alternate take - remastered from the original Modern tape sources. 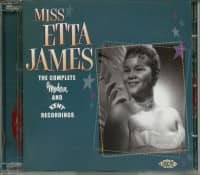 This repertoire was recorded in New Orleans and Los Angeles between 1954 and 1958, and features nothing but the cream of each city's session musicians. 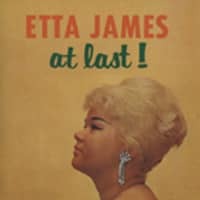 Many of the tracks here are undisputed R&B Hall Of Fame classics, including 'The Wallflower' (aka Roll With Me Henry), 'Good Rockin' Daddy', 'The Pick-Up' and the wild and crazy 'Tough Lover'. 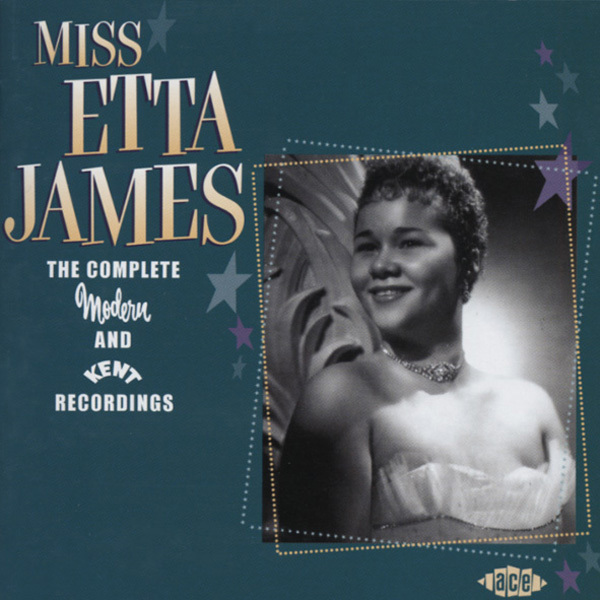 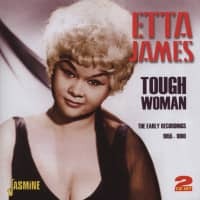 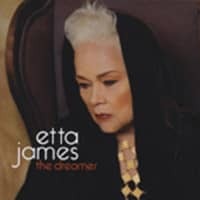 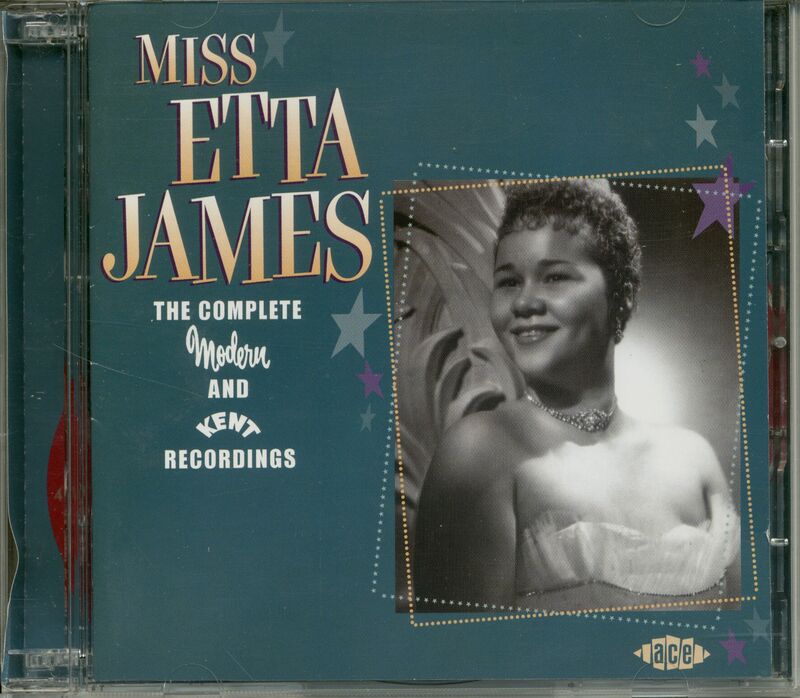 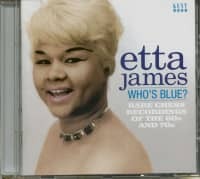 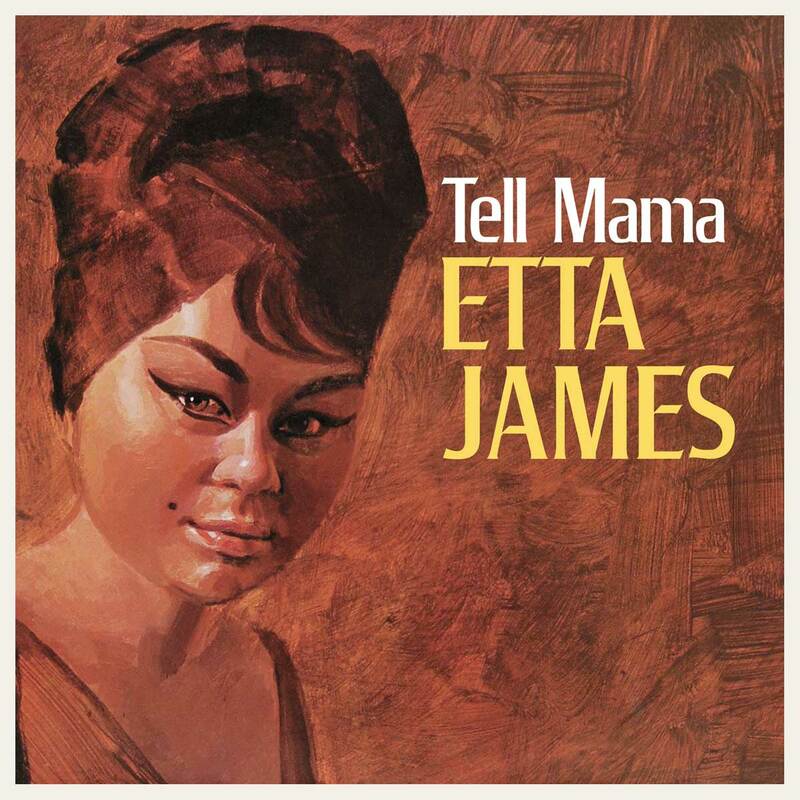 Customer evaluation for "Miss Etta James - Complete Modern & Kent 2-CD"